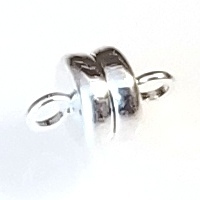 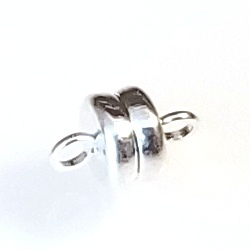 5 Silver-Plated 6x4mm Super Strong Magnetic Clasps. 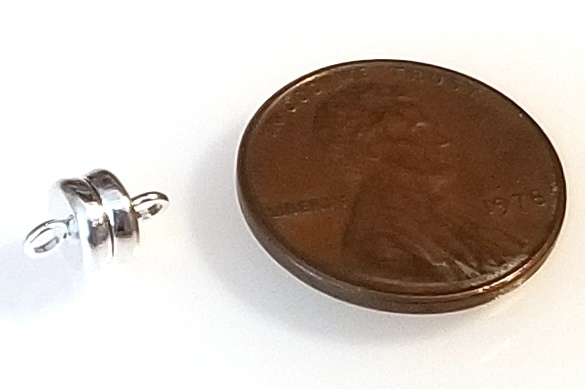 These are very tiny magnetic clasps with a super strong grip. 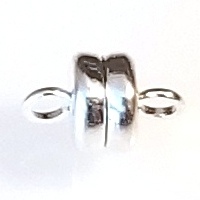 These silver plated magnetic clasps will be great for your next beaded bracelet or necklace.